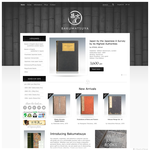 About Us ::: What is A Touch of Tensai ? I want it to do well in search engines. I'd like to be able to update it myself anytime. And I don't want to spend too much. That all sounds very reasonable to us. And yet many new websites fail to deliver. They either don't let you make your own updates whenever you want, or you have to pay unnecessary 'maintenance fees'. They never rank highly on search engines, or you have to invest in extra SEO contracts. I've seen firms offering websites with free setup fees, but which then tie you in to minimum 3-year contracts with monthly maintenance costs. Those firms make me laugh! But if I were looking for a web design company to make me a website, those firms would make me cry! We believe every new business should be able to get a fully-featured website at a great value cost. 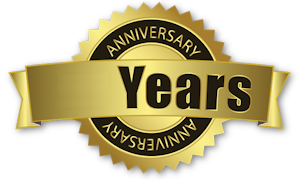 That's what we do, and we've been doing it successfully for 21 years! 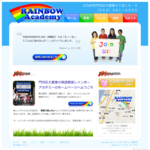 21 years of website marketing & programming experience in Japan! 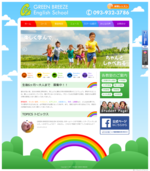 Japanese and English bilingual service. 82% repeater business ratio - 82% of our clients come back for a second or third website! 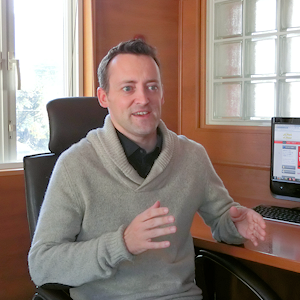 Living and working as a web designer in Kitakyushu, Japan for 21 years. I have always loved making things, and web design has given me the opportunity to use that passion in my work life - so I count myself lucky! I really enjoy giving businesses the chance to succeed, and watching them grow and evolve - so I make myself as useful as possible with my skills in web marketing, design and programming. In my free time I enjoy fixing and driving classic cars, painting and modelling, hiking around mountains, murder mysteries, costuming and movies. So... all in all, a bit of everything!